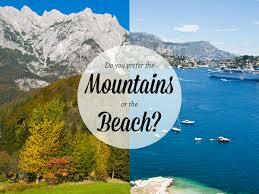 Beach or Mountain Climbing? Beach would never an option. It’s a must! When there is a question to choose over a trip to a beach or a mountain climbing or a museum, you don’t have second thoughts on it. It will be the beach, the sand, the shore, the sun. Sunburn? Tan Lines? It’s fine! When your friends are still applying sunblocks and sunscreens all over their bodies, you are already in the middle of the sea swimming your lungs out. Because getting 10x darker your skin complexion is not at all an issue. You have more than one or two or three flipflops. 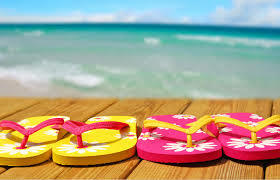 You love those colorful and artsy dandy flipflops that go well with the sand as white as the clouds and the sea as blue as the sky. 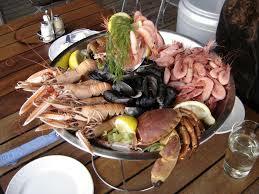 You always crave for seafood. 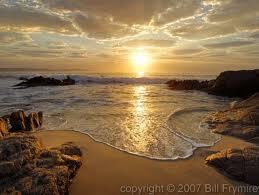 You love sand – sunrise or sand-sunset. Either or it’s always a perfect combination. 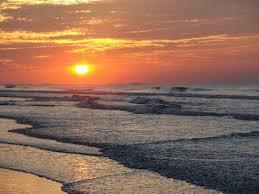 The perfect sunrise and sunset views are those seen while sitting in the shore with sands all over your feet. You are a diehard of jetski, bananaboat, flyfish, diving whether you go scuba or cliff, kayaking, parasailing, paraw sailing or simply swimming. Water adventures are you kind of extreme adventures. And you are more willing to spend for this than any jaw dropping adventures like ATVs or buggy rides. 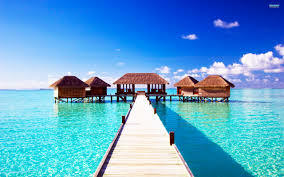 You always dream on swimming in beaches of Bali, Maldives, and Phi-phi Islands. One of your many bucketlists is to swim in the beaches of the most talked beaches in the world. You somehow had a fab love over boho fashion and it’s a must have. 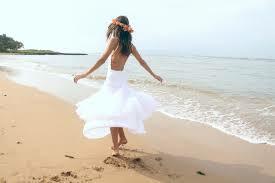 Boho outfits in the beach are perfect. It’s flowy, breezy and truly fashionable. Your beachwear, either it’s a rashguard or a bikini, is a grab and go in your closet. They are your so-called VIPs in a crowd of clothes. 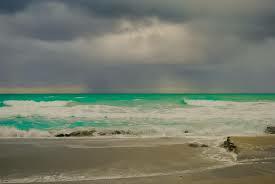 When it rains, you are day dreaming that you are in a beach. Because swimming in the beach while it’s raining is the best feeling in the world.